"Definitely No Fake News Here"
Here's One For All Your NASCAR Fans: The Trunk Lid Pictured Above is From the 1981 #33 Skoal Buick Regal driven by Harry Gant at Talladega Super Speedway. 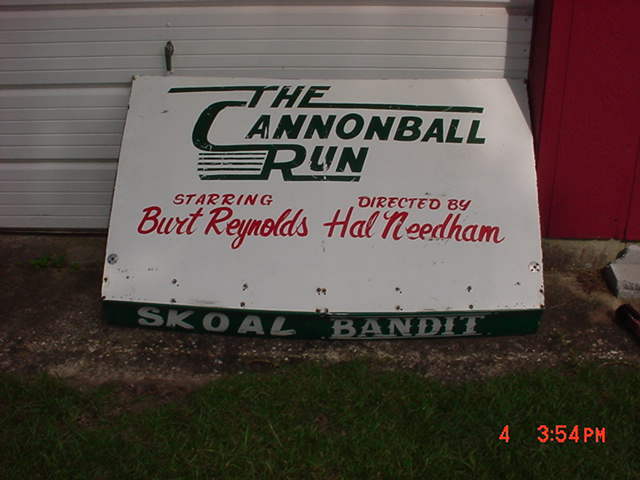 Today It Hangs In Carolina Racing Collectibles Storage Warehouse, Where It Has Called Home For Over 30 Years. NEW ARRIVAL AT THE HOBBY SHOP! 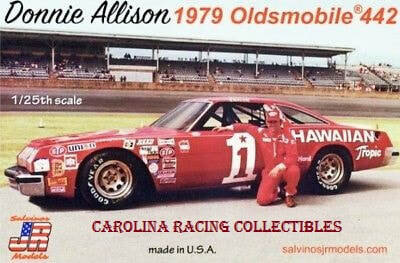 The long awaited Donnie Allison #1 Hawaiian Tropic Plastic Model Kits From Salvino JR Model Are Now In Stock. These Will Make Great Christmas Gifts For Fans of Vintage NASCAR & The "Alabama Gang". Get Yours Today!!! !